The traditional notions of beauty are changing for the good. ‘Au Natural’ has become more than a beauty fad. People are fast realising the importance of pursuing wellness and beauty from the inside out. This is why organic and natural cosmetics are now becoming first choices of beauty/skincare enthusiasts. 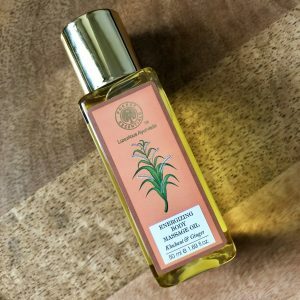 Many Indian homegrown brands have also introduced exclusive range of organic-only products. This is a good sign. We are making a move towards conscious beauty. And as they, “If you cannot eat it, do not use it on your skin”. 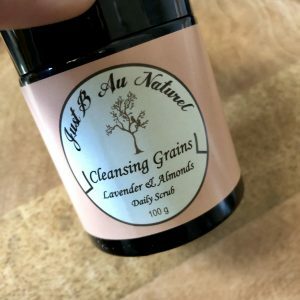 Despite this growing consciousness, I sense a certain degree of confusion among people when it comes to decoding terms like organic, natural and cruelty-free. Like for all things, knowledge is power. In order that we choose responsibly, we must be aware of what each of these indicates; the corresponding labels that products carry. 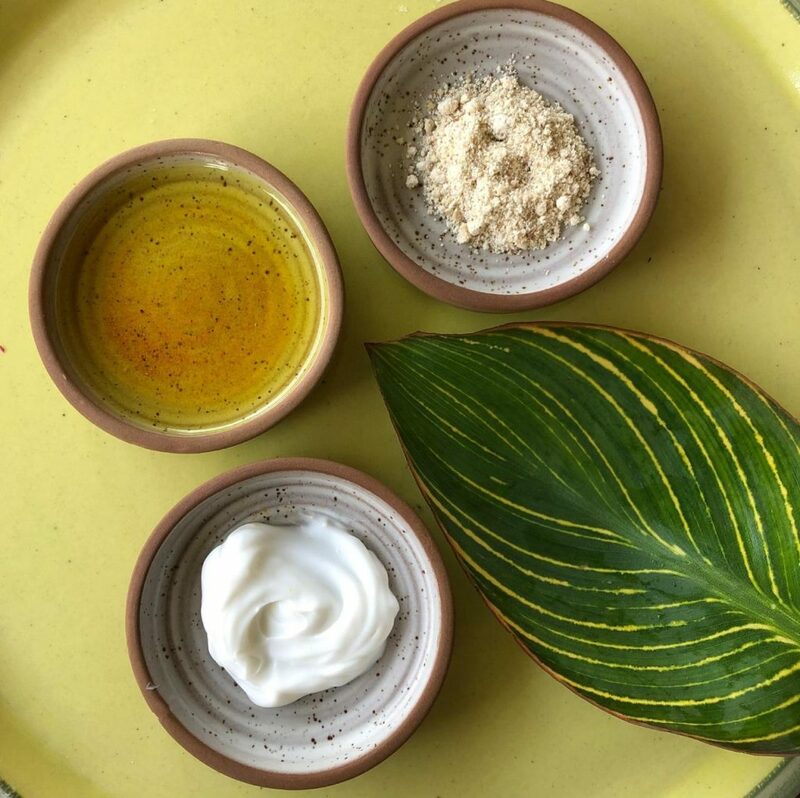 When used with regard to cosmetics/beauty, ‘natural’ simply means that ingredients have come from nature. This doesn’t mean it is free from harmful pesticides. 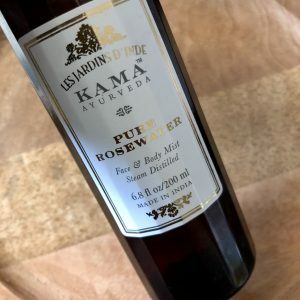 I have been using the Kama Ayurveda Rose Water for a long time now. 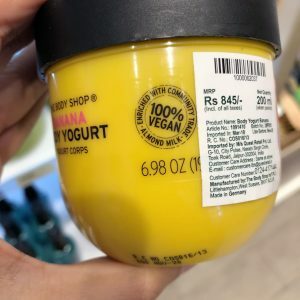 It is 100% natural. I love the Just B Au Naturel range too. They’re all natural, organic and cruelty-free. 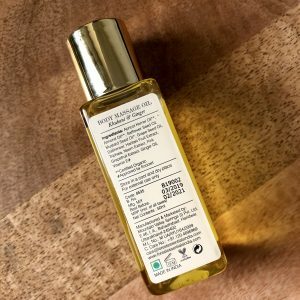 If a product is certified as organic, then it will be completely free from synthetic colors, fragrance, dyes, pesticides, sulfates, parabens, and so on. 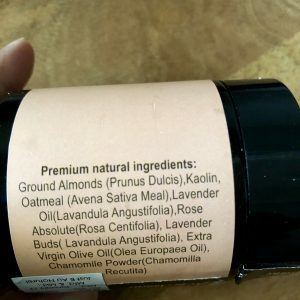 So, if a label reads natural, it is not necessary that the product is organic as well. You may have seen the ‘leaping bunny’ or the PETA bunny logos on some of your skincare/haircare products. If a cosmetic product is ‘vegan’ it means it is not made of any animal by-products (including honey, beeswax etc.). This has nothing to do with natural or organic ingredients. 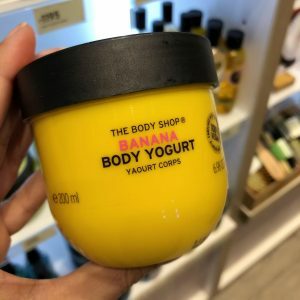 Products by the Body Shop are declared 100 per cent vegan. 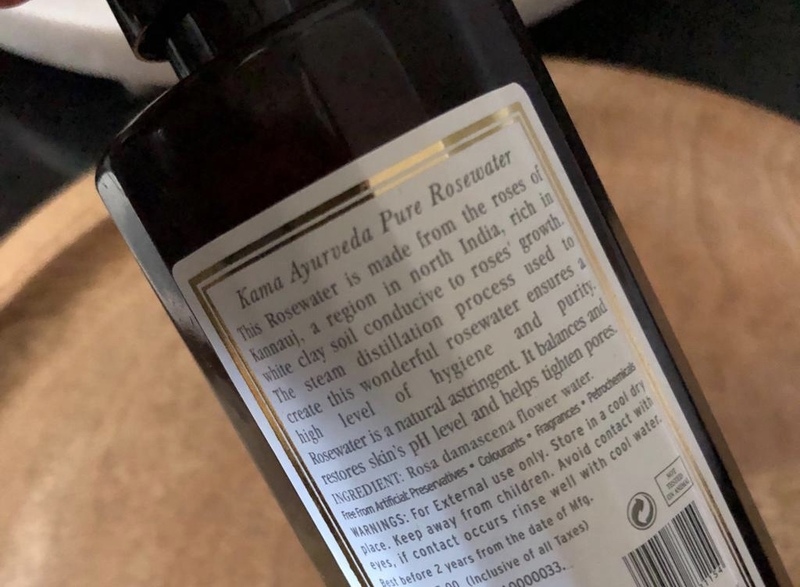 A lot of Ayurvedic products too fall in this category. Please note that vegan products may not necessarily be “cruelty-free”. Cruelty-free products are those that have not been tested on animals.